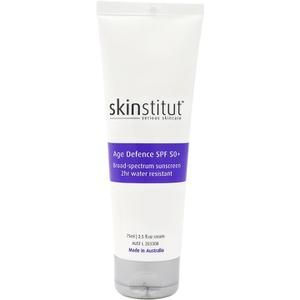 Skinstitut L-Lactic Cleanser 4% - NEW! 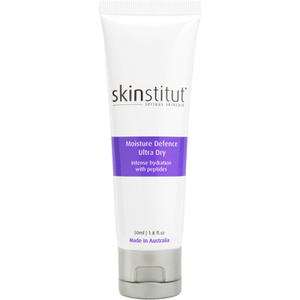 For all skin types, especially dry and irritated. Seaweed Extract - stimulating, revitalising and nourishing due to it’s amino acid content which also gives it anti-inflammatory and disinfectant abilities. Seaweed is known for it’s moisturising properties, it has the ability to react with protein and form a protective gel on the skin, protecting us from moisture loss through evaporation. I really like this cleanser. The tiniest drop goes a long way so the tube lasts a long time ( great value). My skin is smooth and no more break outs. Have been using the product for over a year and love it! I have been using this product for a week now and find it really suits my skin. My face feels clean and moisturized. Hi for my last purchase I bought Retinol which I have purchased numerous times before along with L-Lactic Cleanser which I have not. You were out of stock of gentle cleanser so I ran & spoke to a representative over the phone to ensure this product would be suitable. I have however just started using the 2 products together & have had a reaction, my skin looks like it is burnt. It has dried & shrivelled up on numerous areas on my face as well as quite severely on my neck. I have never had a reaction to retinol before so I can only assume the 2 together are not suitable for my skin. I have had to stop using all my Skinstitut products as no matter what I put on it burns. My skin feels like I have a bad sun burn. I am a huge fun of Skinstitut products. I've been using them for few years already. Great product for daily use. Well done Skinstitut! I have sensitive yet sometimes I get that occasional break out l, this Cleanser is great for anyone with sensitive skin that needs a deep clean, love this product will always re purchase! I wanted to change skincare brands as I wasn't getting the results I wanted. Reading reviews galore and researching brands was tough, but I loved that Skinstitut was about results and not pretty packaging (although I quite like the packaging)! At first I wasn't sure how I'd enjoy the gel type cleanser this one is, but quickly I realised that it washed away makeup and didn't leave my skin dry. After a few weeks of using this, my skin has turned around completely. Smooth, hydrated, minimal to no breakouts. This product is so affordable. Love it! 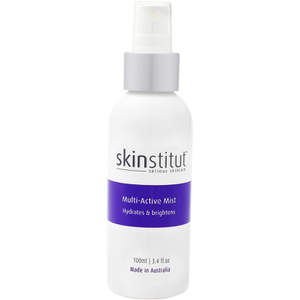 Another great product buy Skinstitut doesnt irritate my sensitive skin and gives me a good cleanse and exfoliation! 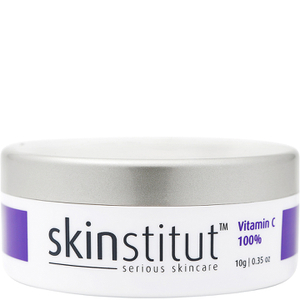 I will buy again...actually i could purchase the whole range from Skinstitut its done amazing for my skin! I have combination skin that becomes quite oily during the day, but will quickly dry out if I use the incorrect cleanser. I'd been using the Glycolic 14% scrub quite often as I felt non scrubs would not cleanse deeply enough - this product has blown me out of the water! It does what it says - cleans deeply, exfoliates, and leave no dry tightness. I've used cleansers from many brands, asap being one of them, and I'll never change again!